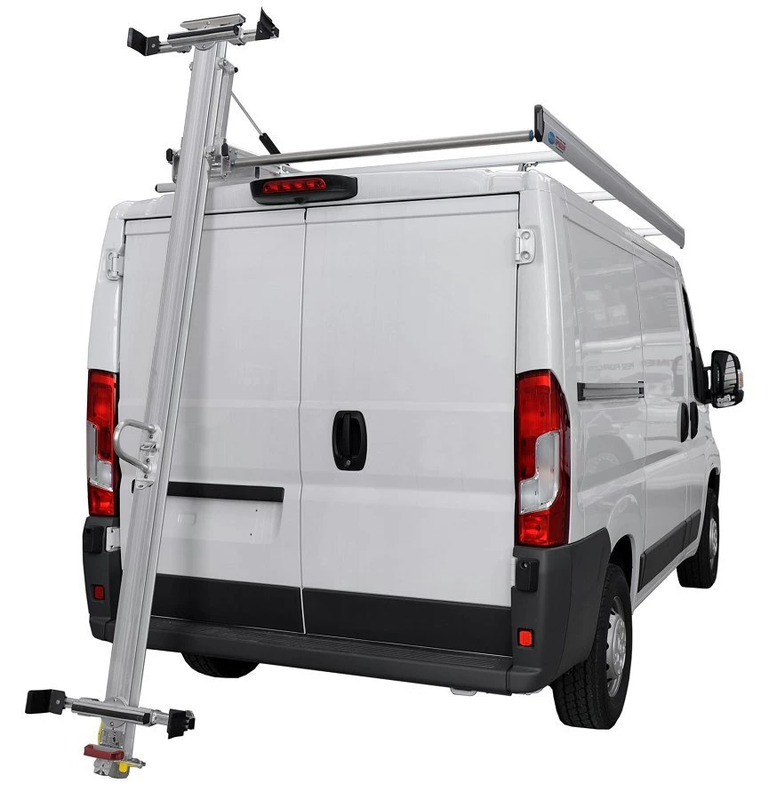 Ducato Fiat, popular and best-seller product of the joint-venture of Fiat, Citroen and Peugeot is offered in several sizes, both in widths and heights. 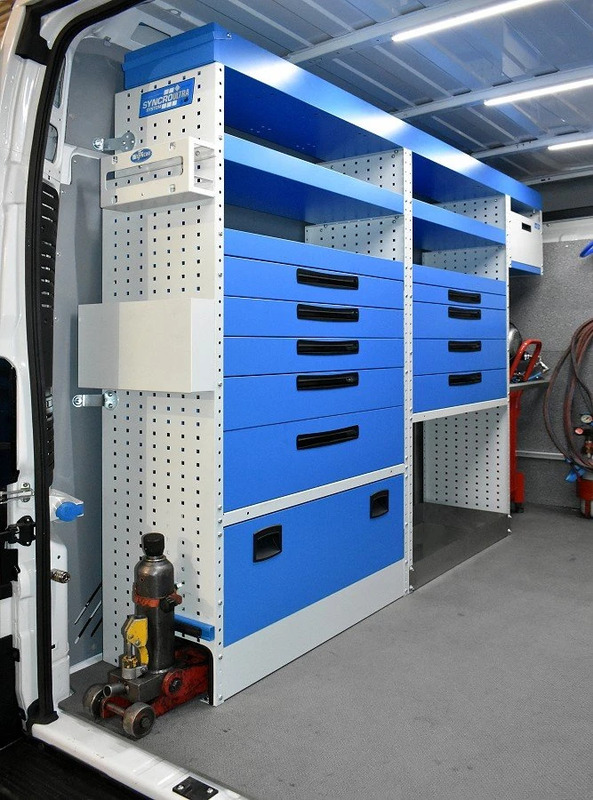 The 2006 model has a very large and regular load area, so that this is suitable for installation of drawer units, racks and other Syncro System van racking products. 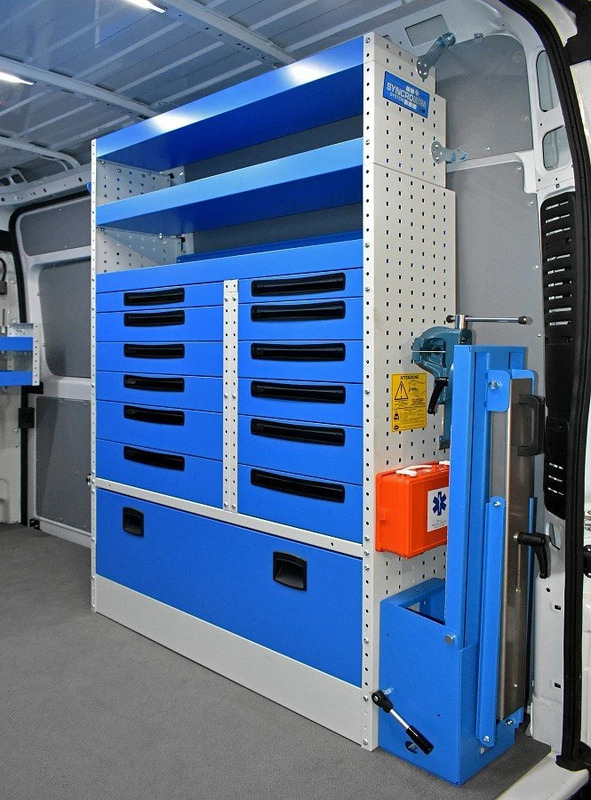 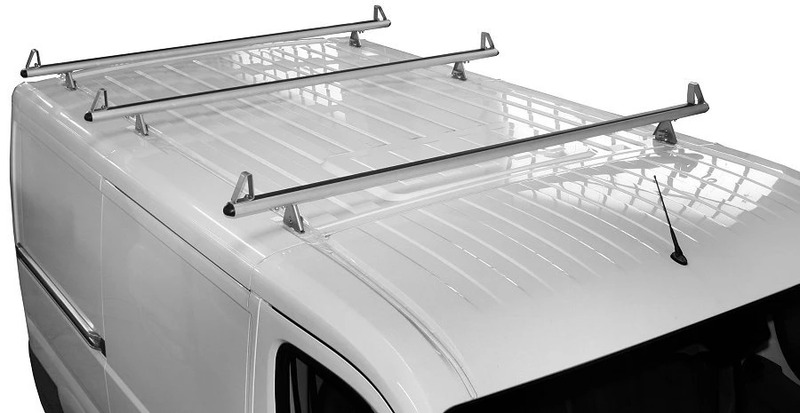 Please see on the pictures the sliding workbench, there are many other van accessories like paper roll holder, fire extinguisher holder and cable holder, with which you can convert your Ducato into a mobile workshop. 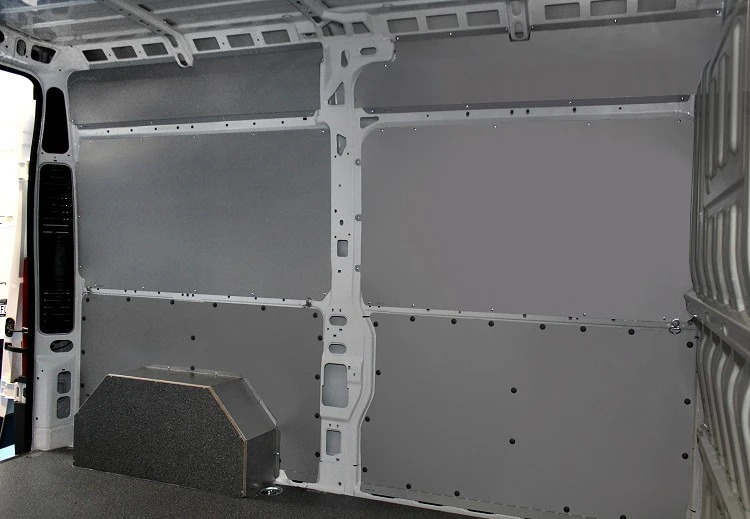 Floors, side lining, wheelhouse covers, screens for windows and other vehicle accessories. 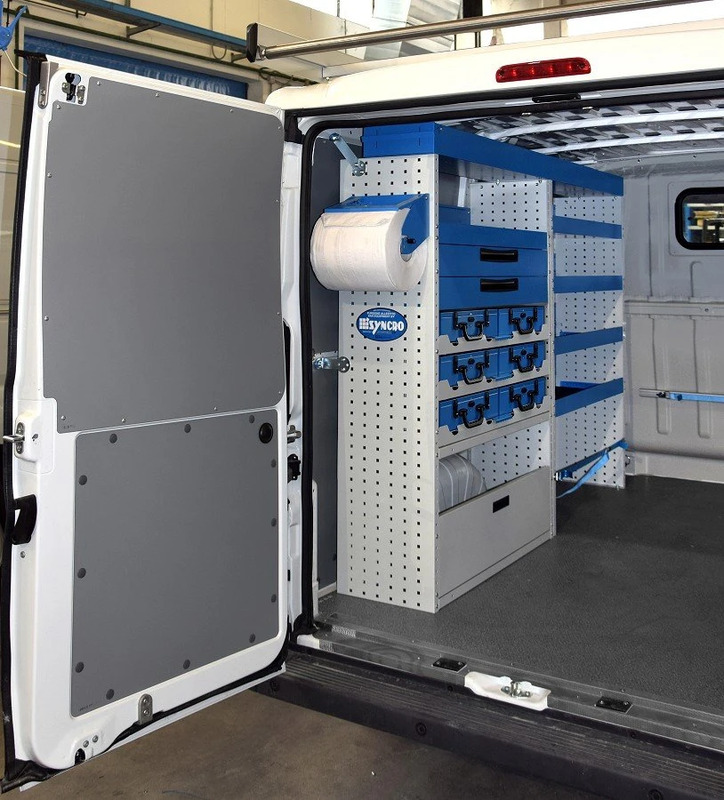 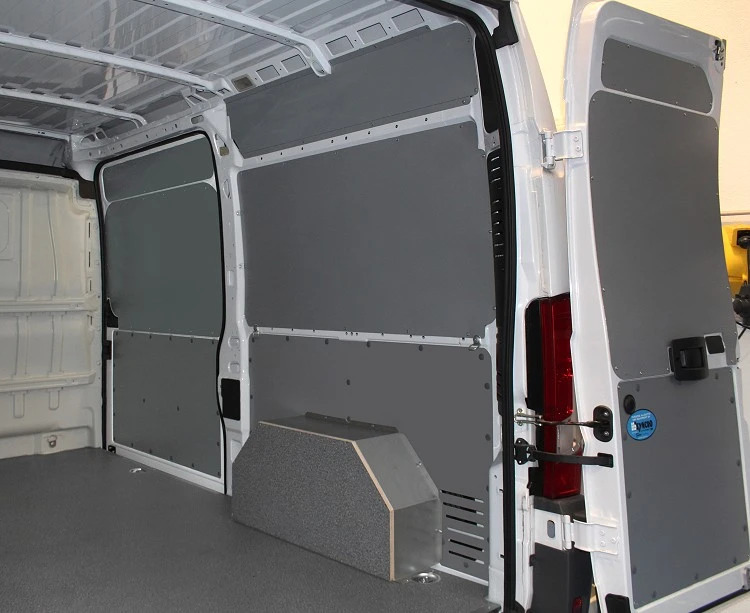 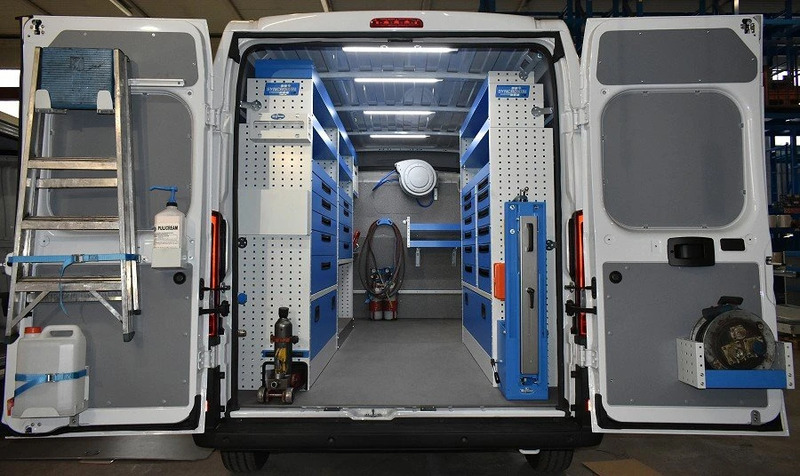 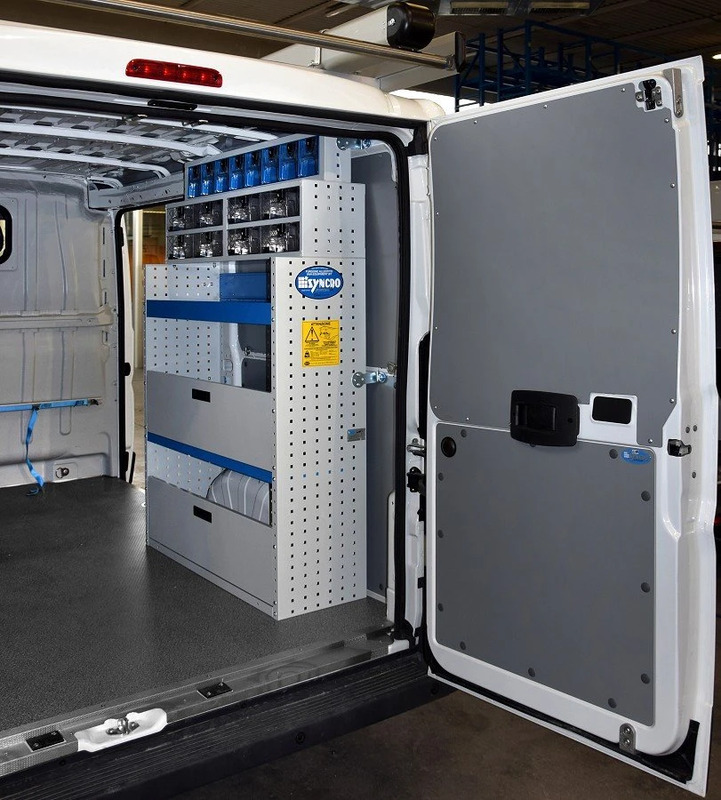 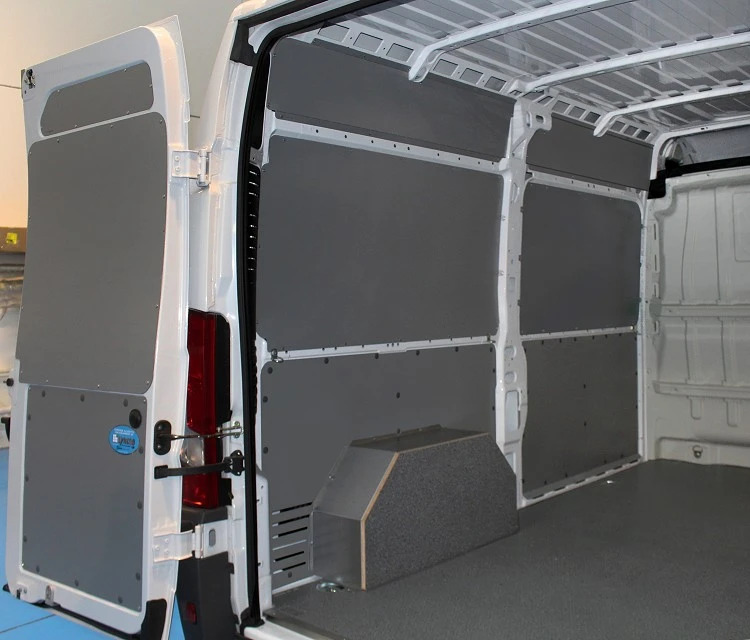 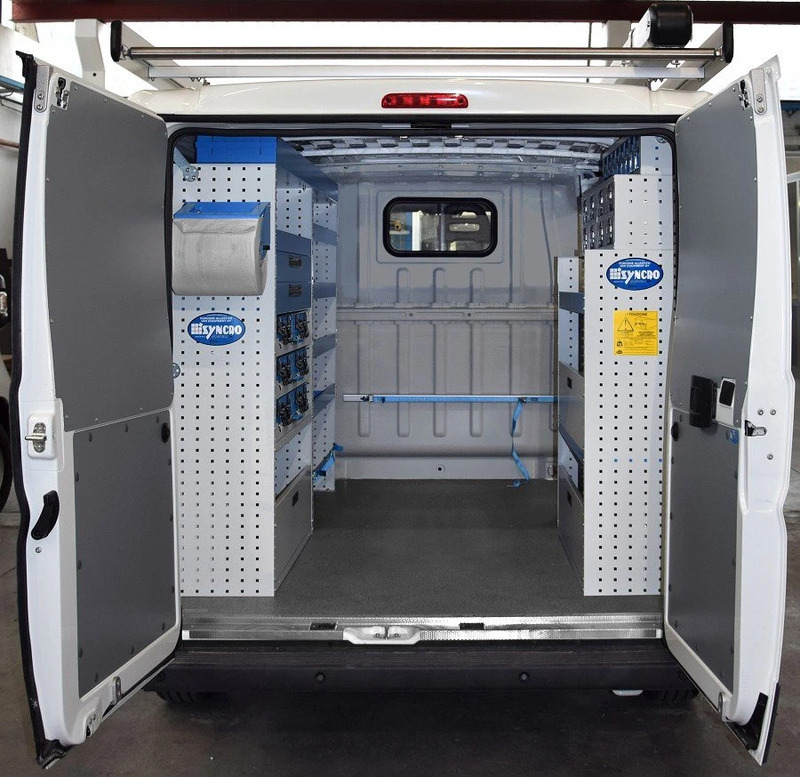 THE SYNCRO RACKING IN THIS DUCATO MAKES INSTALLING PACKAGING MACHINES SO MUCH MORE PRODUCTIVE! 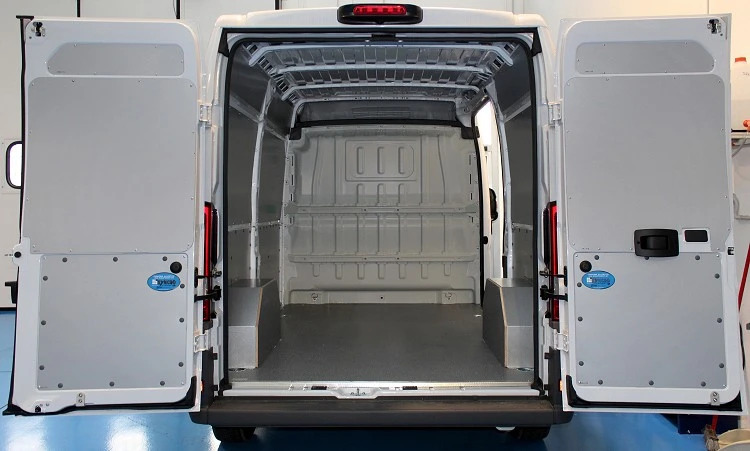 THE SYNCRO RACKING IN THIS DUCATO MAKES INSTALLING PACKAGING MACHINES SO MUCH MORE PRODUCTIVE!